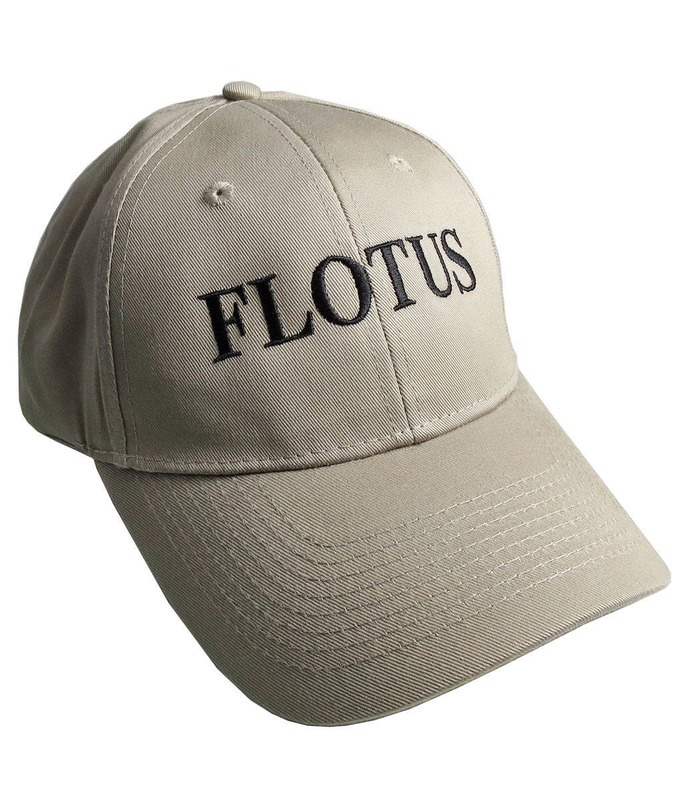 FLOTUS ; First Lady Of The United States. 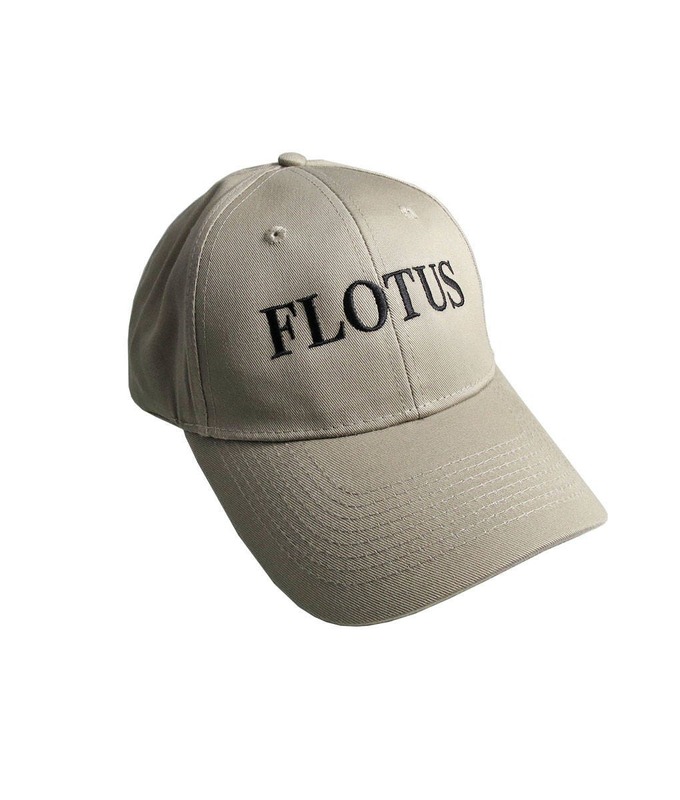 A typographic headline graphic made popular recently by US First Lady Melania Trump. 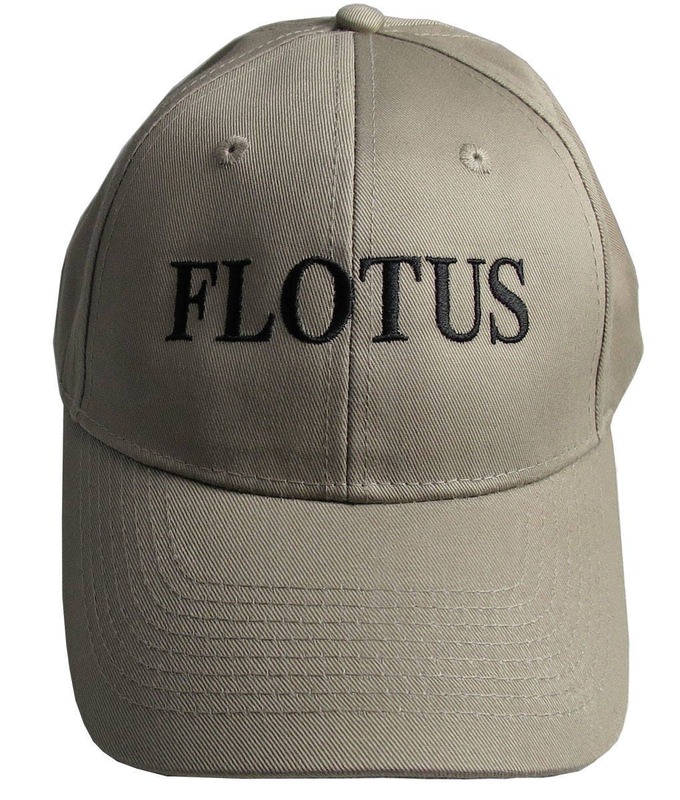 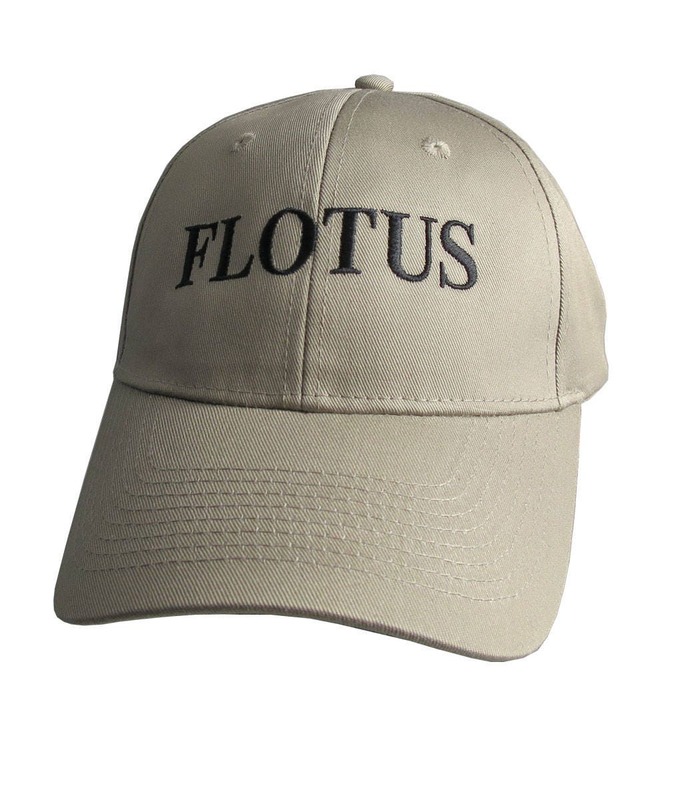 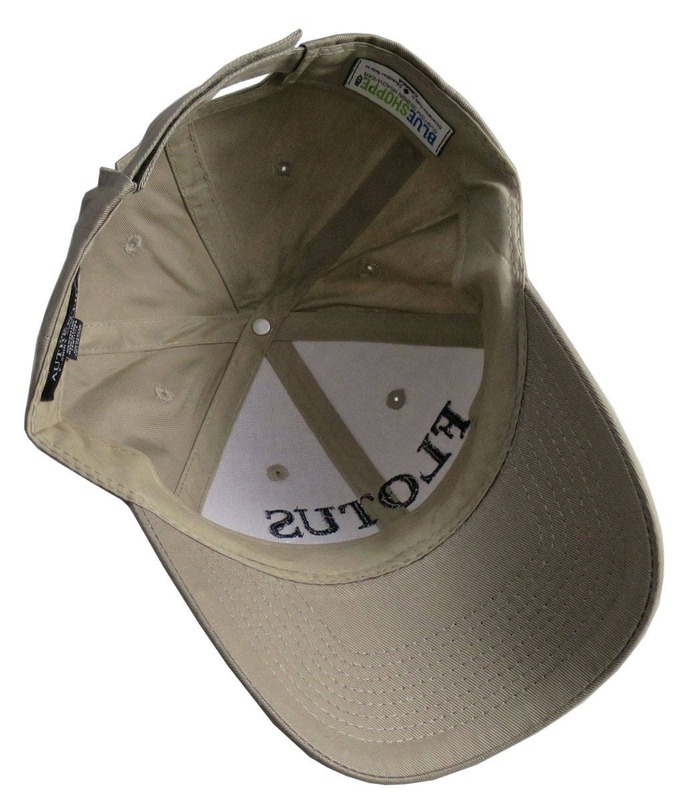 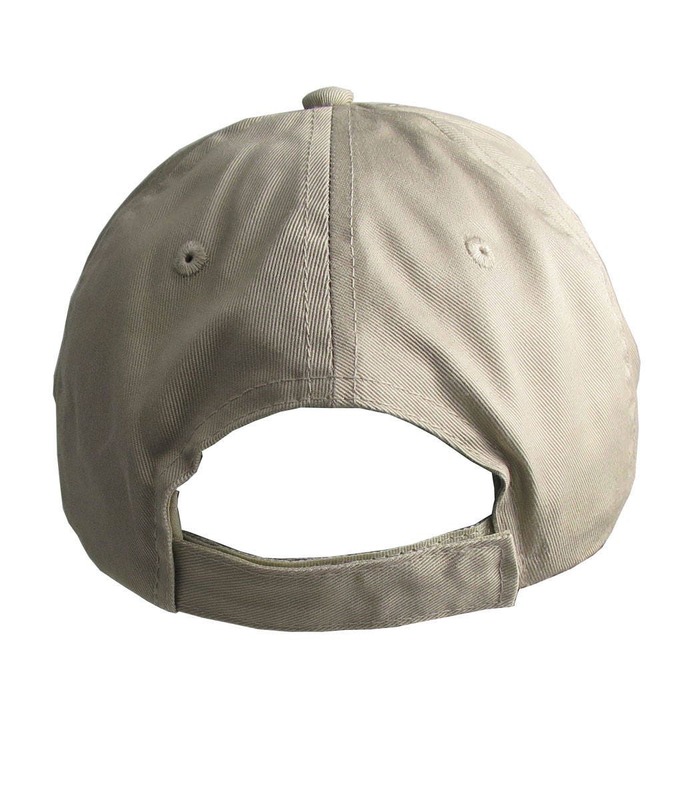 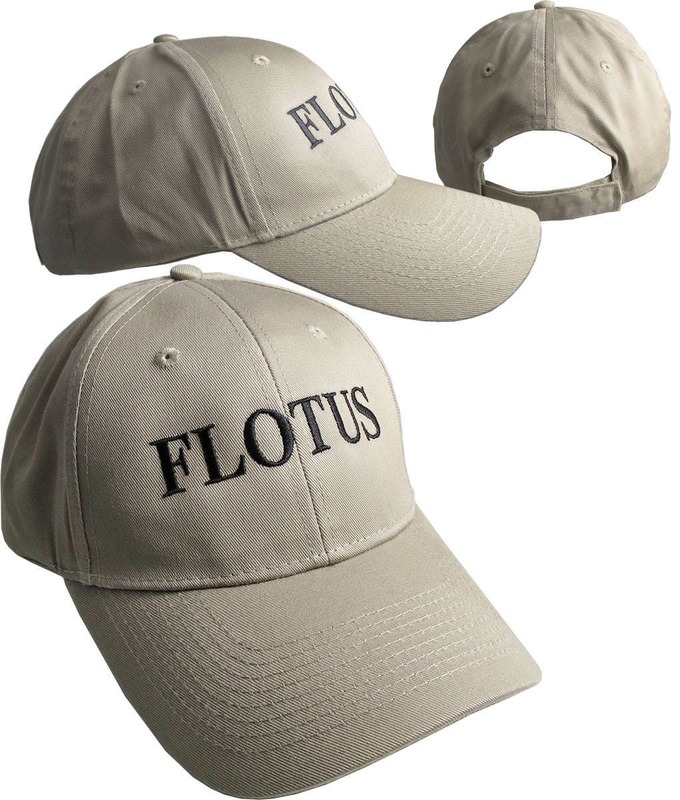 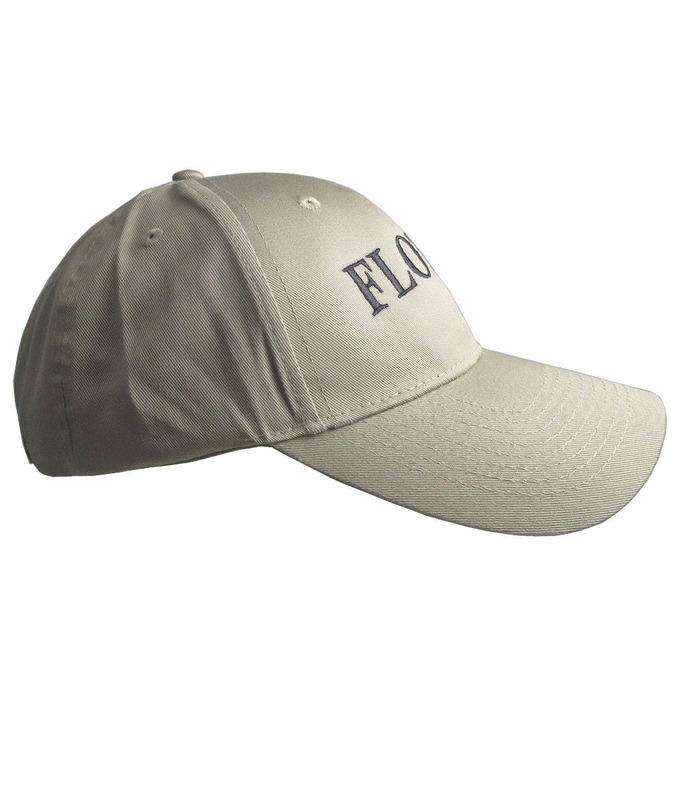 The First Lady design is embroidered in black on a khaki beige 100% cotton mid profile structured baseball cap. 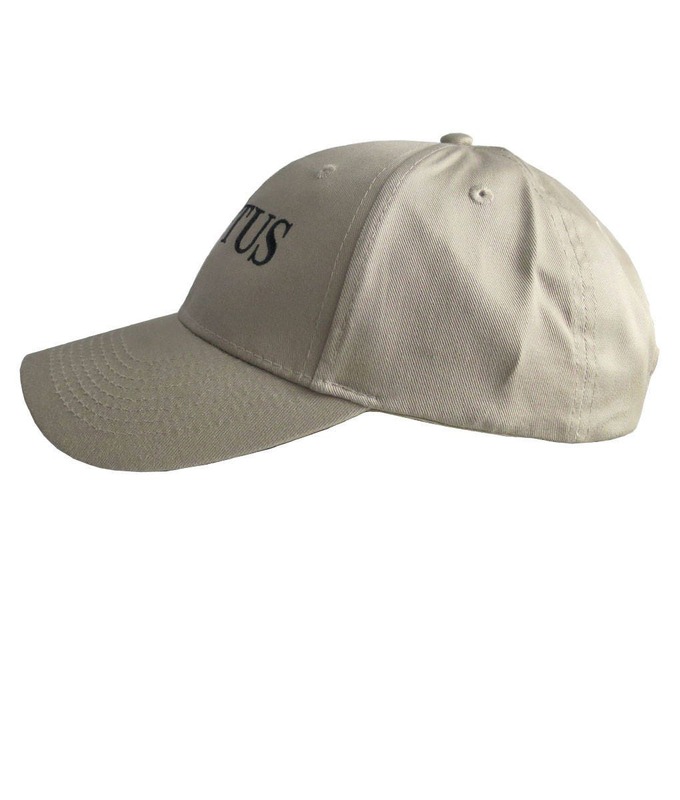 It represents an excellent value for casual wear and for gift giving occasions with a humorous touch.